Antique ships capture the imagination and spark an interest in nautical history. 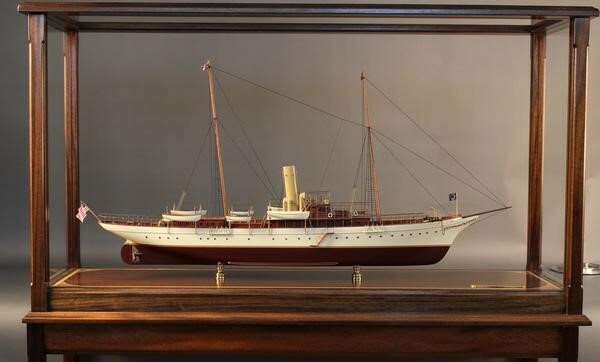 Antique models are displayed in museums around the world, drawing visitors and causing some to take up the hobby of collecting or building model ships. Some models become quite valuable over time among model collectors and history enthusiasts, selling for enormous amounts of money in auctions. Premier Ship Models offers antique ship models of yachts, sailboats, and historical ships. Although ship models have been crafted by shipbuilders and sailors throughout history, the art of model shipbuilding really began to flourish toward the end of the 18th century, through the 19th century, and into the 20th century. Antique models from these time periods have become quite valuable and coveted by collectors of nautical antiques. Collectors interested in antique models can either purchase antique models from a hundred years ago or newer models of antique ships. 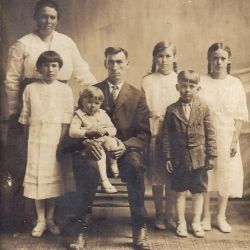 Antique collectors may spend $5,000 or more on a single antique at an auction. These models can be found displayed in nautical museums and private homes around the world. Collectors with more limited budgets choose to purchase new models or custom models of antique and historical ships. When purchasing an antique ship model, there are a wide variety of different types of ships from various times in history to build your collection. Some popular models among collectors include a high quality tall ship model, model yacht, or model sailboat. Each collection is as unique as the collector. Some focus on one type of boat or time period, while others include different types of ships in one collection. If you want to build a collection that will be visually attractive and continue to increase in value, it is important to carefully select high quality models. Ship models can be found ready-made, custom built, or you may decide you want to build your own models. Regardless of the type of model you prefer, be sure to look for models that are crafted with high quality materials and components. Ready-made, custom built model ships are crafted to be perfect miniature replicas of antique and historical ships. Often, the original ship plans are consulted and the artisans who build these ships use extreme care and attention to detail to accurately replicate the original ship, from the shape of the hull down to the smallest details. Some collectors enjoy the process of model shipbuilding and choose to build the models in their collections. Building your own ship models can be a relaxing way to reduce stress, allows you to express your creativity, and creates a sense of pride in the finished product. Model boat kits can be found on various types of antique ships, yachts, and historic boats. If you love antique ship models, there are many ways to build a collection to fit any preference and budget. Whether you choose to purchase your models at antique auctions, have a custom built model of your favorite antique or historical ships, or build your own ships, you can build a collection you will be proud of with high quality ship models.